If you are a beach lover you will love this post! 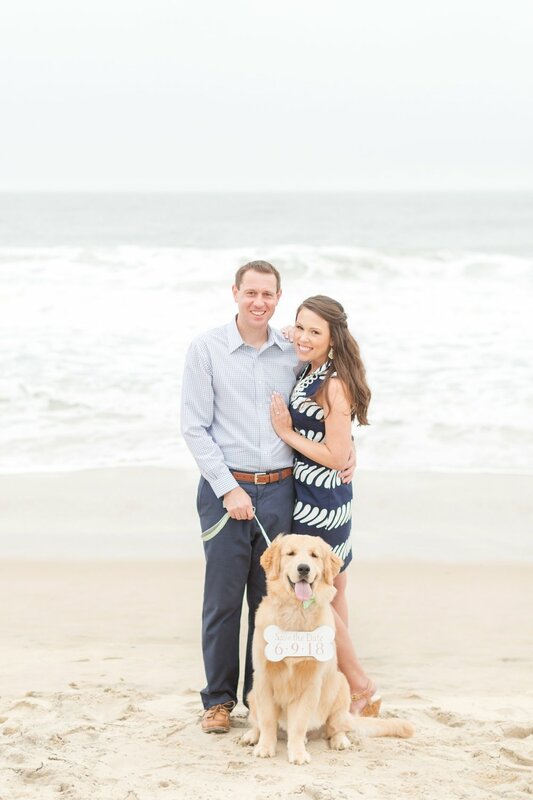 Susan and Stephen are getting married next summer and couldn’t be more excited. 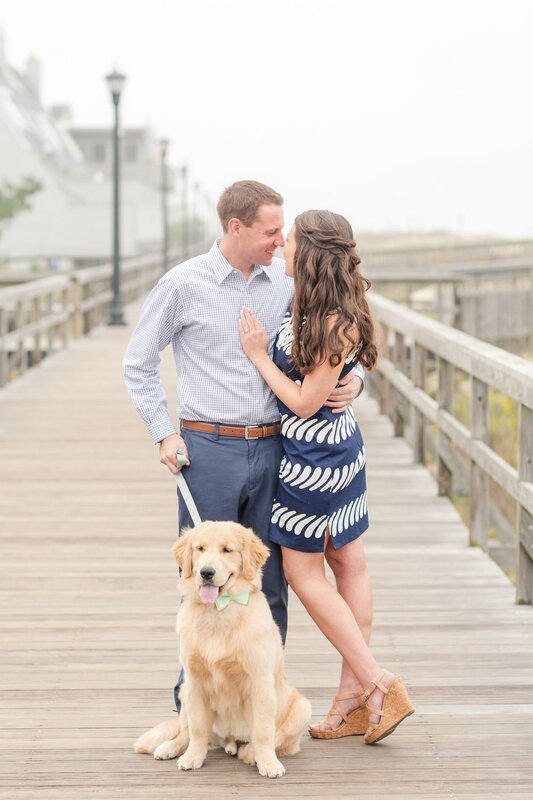 They recently added a fluffy sweetheart to their family so he had to be in the engagement shoot! 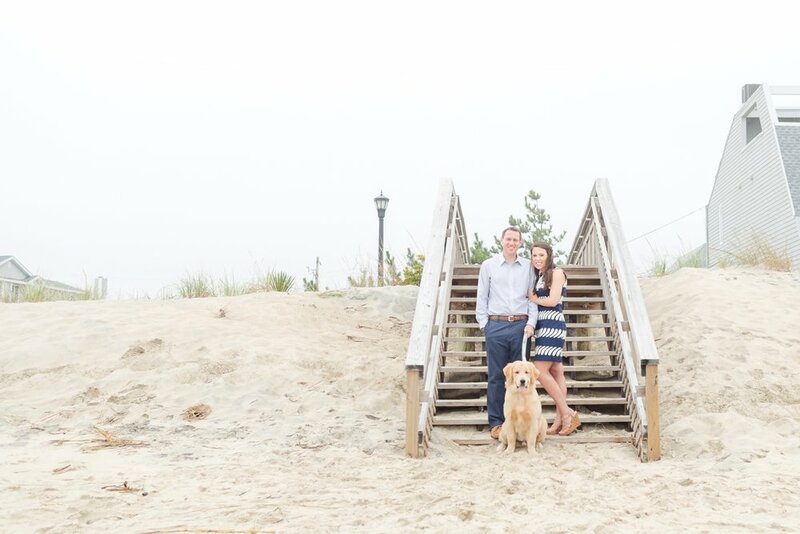 Luke is a beautiful golden puppy who loved walking around on the beach with his parents. He even wore a few different signs and the cutest bowtie! 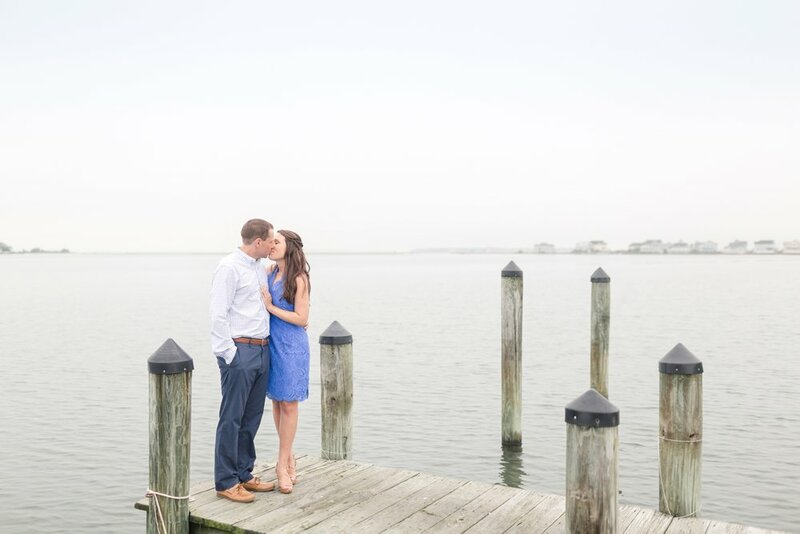 Enjoy Stephen and Susan engagement session at Bethany Beach! 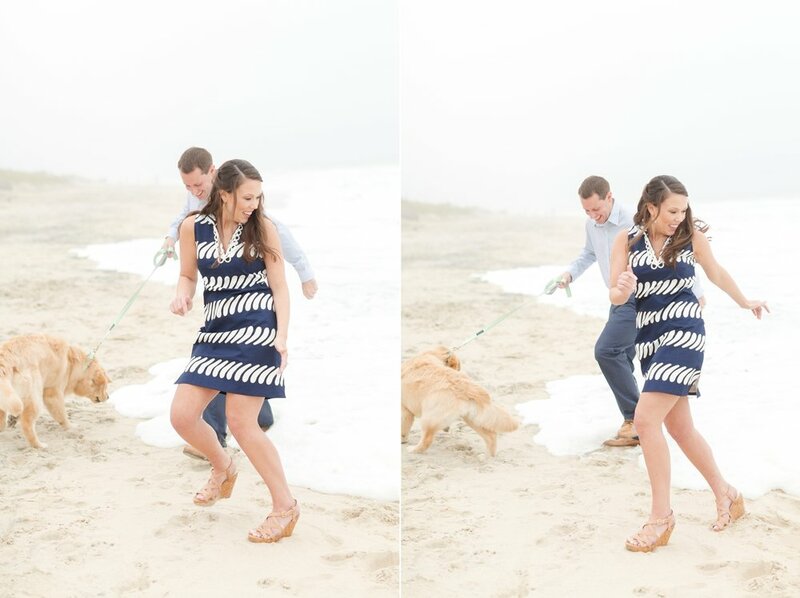 A huge wave came right behind us, thankful we got out of the way before Susan and Stephen's shoes got wet! I love that the save the date is on a bone, so cute! Love this gorgeous ring. Great job Stephen! Love that we were able to get a few shots on the trail with the fall outfits! It was a blast walking around the beach and on the pier with you two! 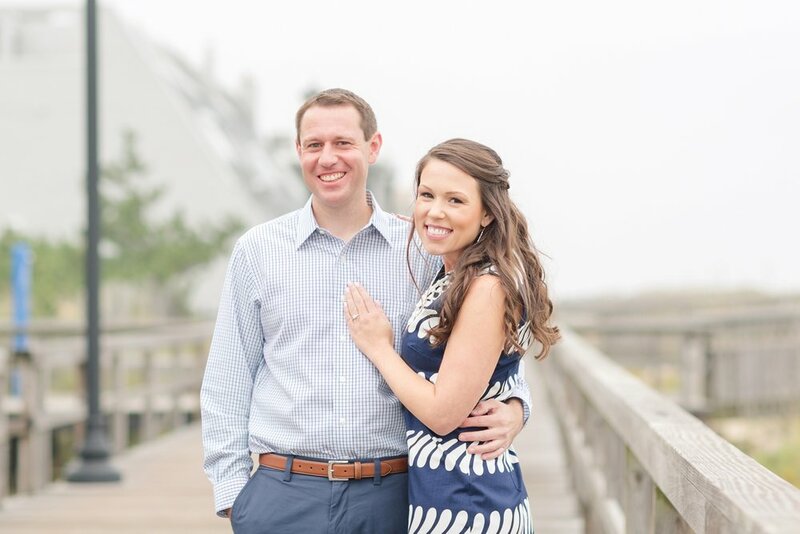 Can't wait for your wedding next summer at Westwood Country Club. 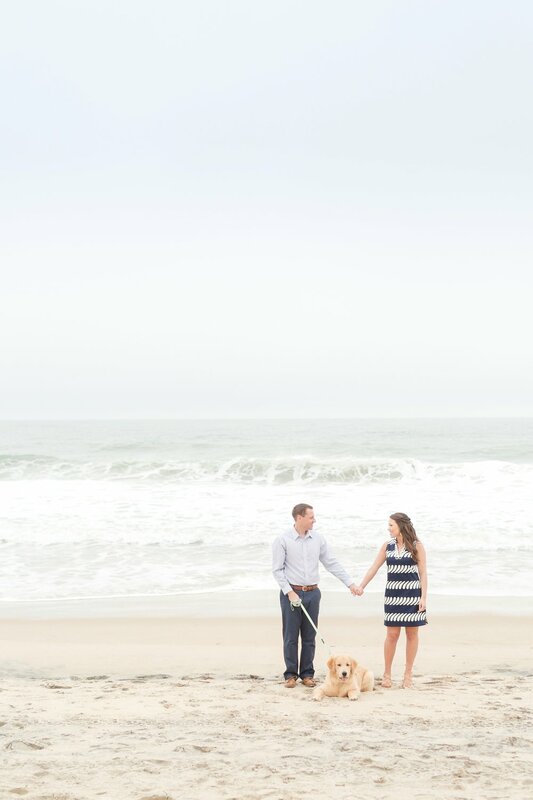 Want to see another sweet engagement session? 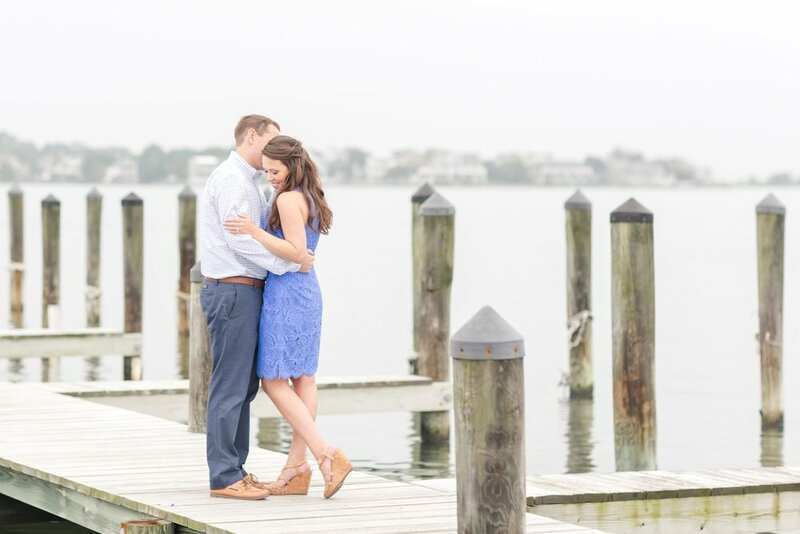 Check out Greg and Larisa's DC engagement session at the National Gallery of Art!